Am spending a delightful couple of days at the Grove Lock Marina CL just outside Leighton Buzzard. 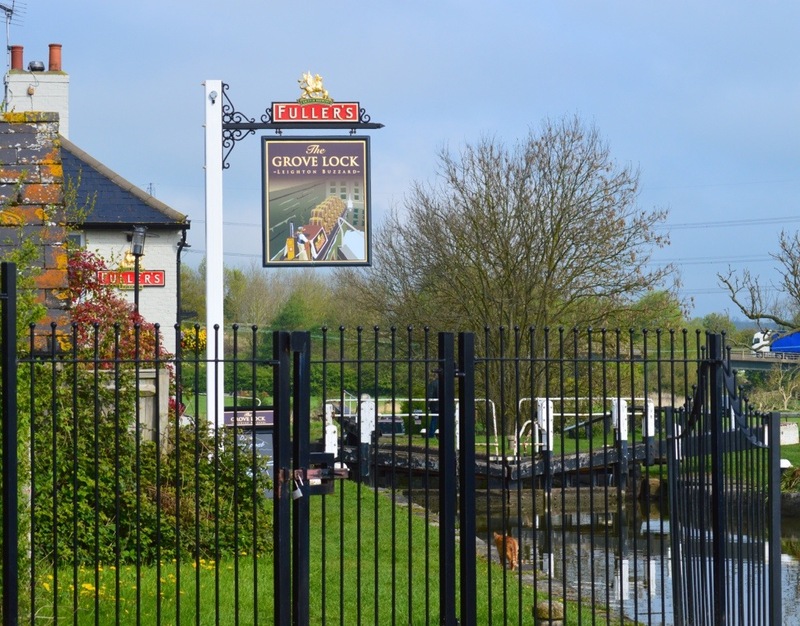 The standards of all the facilities are among the best I have seen ranging from WiFi, shower block, multiple TV channels, strong mobi signal, a first class pub and an excellent setting on the Grand Union Canal. And for me there is the joy of the main London train line nearby!